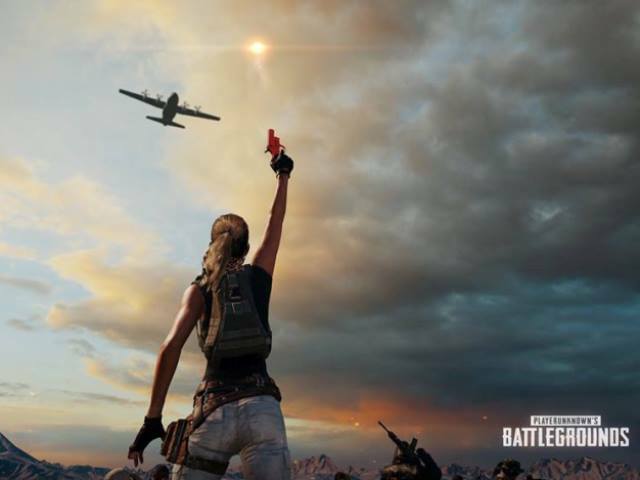 To directly bolster team participation in PUBG’s North American (National PUBG League; NPL) and European (PUBG Europe League; PEL) leagues, PUBG Corp. will help offset expenditures associated with team operation costs with expenses that include costs associated with team travel, housing subsidies and local transportation fees. Additionally, NPL and PEL-specific in-game items will be created starting with Phase 2 of each league with 25% of all in-game item sales dedicated to each of the teams in their respective leagues. Financial support will continue with hosted by official PUBG partners later in the year. Each of these events will host top teams from each regional league. To give greater incentives and rewards for participants, exclusive in-game items will be created for each of these global events and 25% of sales will go directly to the participating teams. Additionally, PUBG Corp. will be matching each organizing partner’s prize pool, effectively doubling the reward opportunity for each of these events. More details for each of these international events will be shared at a later date. PUBG’s 2019 esports activities will lead into the PUBG Global Championship, where the company will create a PUBG Global Championship item, adding 25% of its sales to the championship prize pool. Exclusive team-branded items will also be created for each of the participating teams in the PUBG Global Championship, along with a celebratory item for the eventual champion. Once again, 25% of team-branded item sales will go to each of the teams while 25% of sales from the champion’s celebratory item will go towards the winners and all teams from the same league.